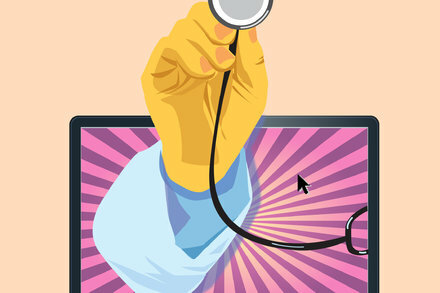 Home » Securities Lawyer Blog » Investor » ‘Virtual’ Doctor Visits Are Enticing Employers. What if You’re the Patient? ← Pets Are Like Family. But as Health Costs Rise, Few Are Insured That Way.